A distraught Perth mother is fighting to stop her 14-year-old son from moving to America to ''follow his dream''. A Dundee nurse has been struck off for inappropriately accessing the medical records of cancer patients at a city hospital. 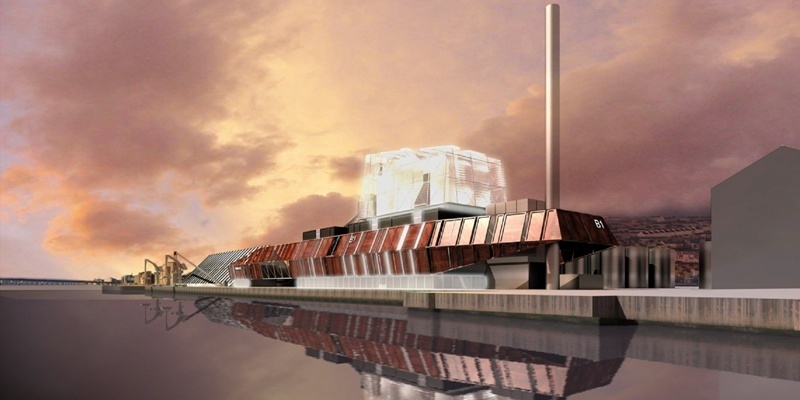 A leading environmental group has claimed controversial plans to build biomass plants in Dundee, Rosyth and Grangemouth will net Forth Energy around £170m a year in subsidies. February 15: Why should anyone need to possess a breed of dog that is a danger to humans? 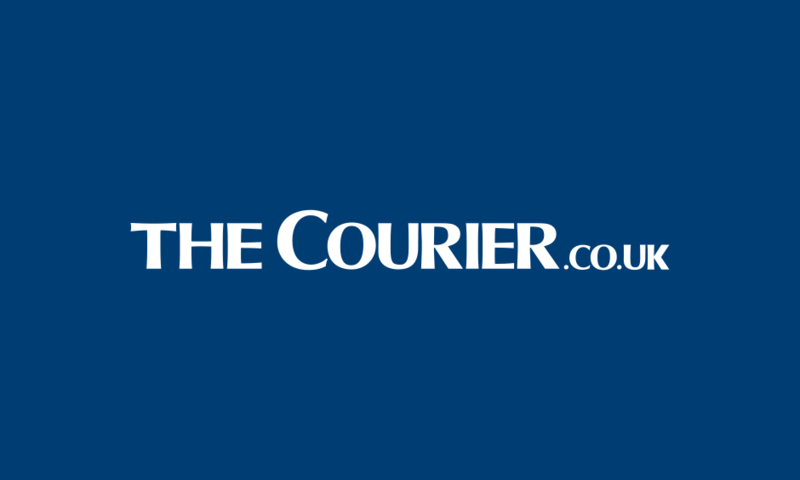 More than 250 people in Fife have been reported for domestic abuse offences in only two months. 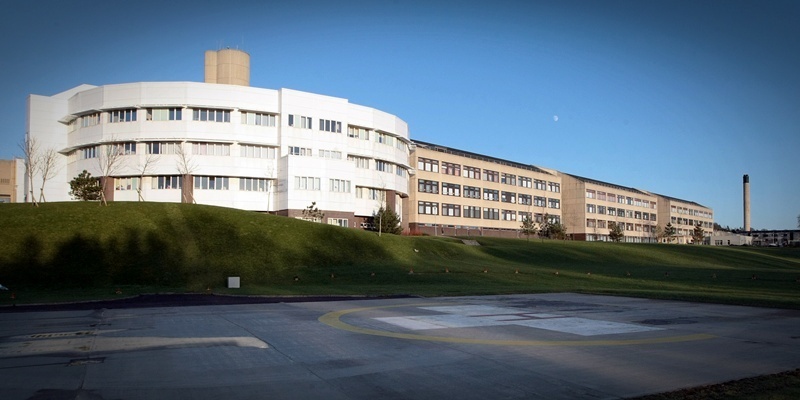 For the second time in as many days Ninewells Hospital has closed one of its wards to new admissions after several cases of vomiting and diarrhoea. A 25-year-old man has been found dead in his home in Broughty Ferry Road in what is suspected to be the 11th drugs-related death in Tayside in just five weeks. 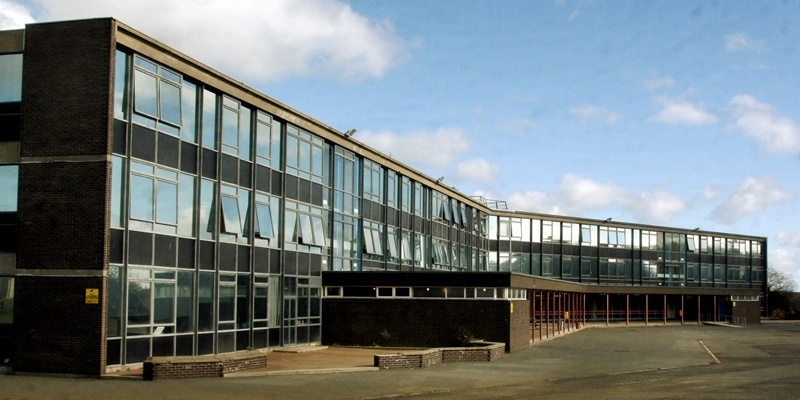 A partial or full decant of pupils while work on Madras College's replacement is carried out will have a significant detrimental impact on the youngsters, campaigners have claimed. 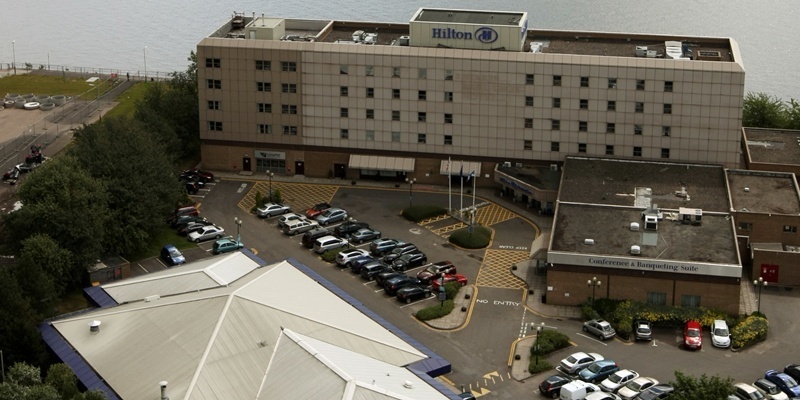 Labour councillors have failed in their bid to delay a move to buy the site of the Hilton Hotel and Gala Casino at Dundee waterfront. 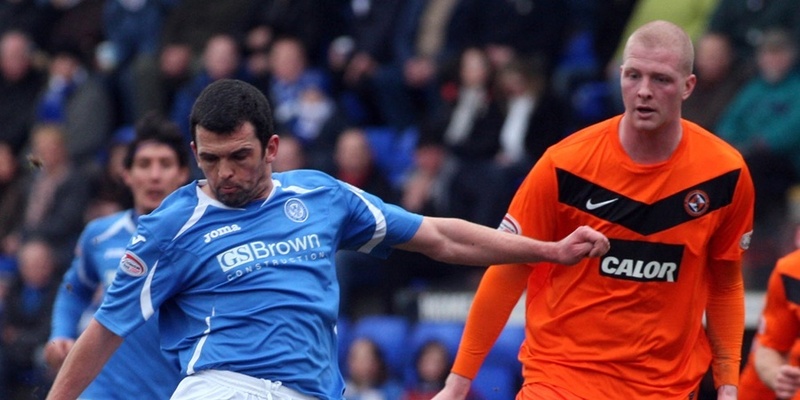 Dundee United defender Garry Kenneth is set to miss this weekend's game against St Mirren.